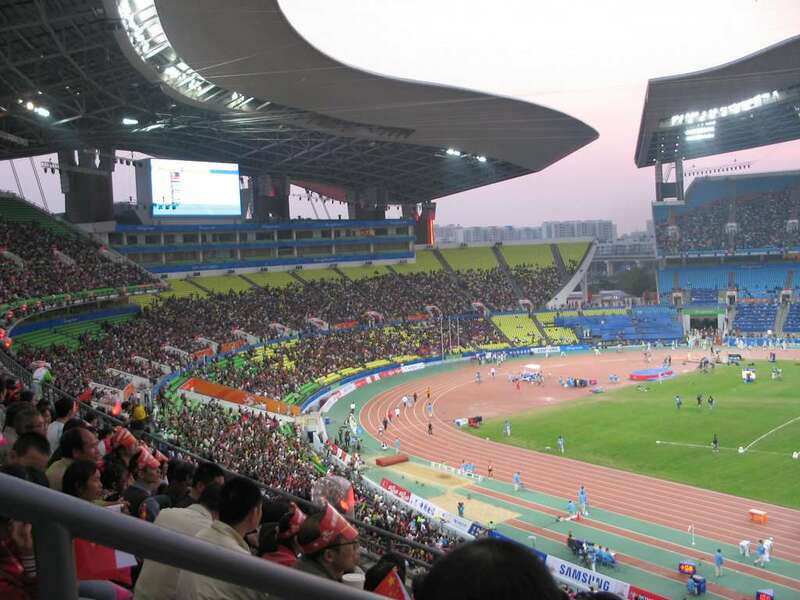 In July 2007, the English Premier League champions the Guangzhou Pharmaceutical F.C. hosted Manchester United F.C. 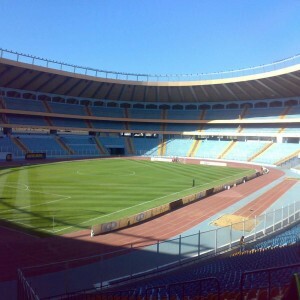 at the stadium. 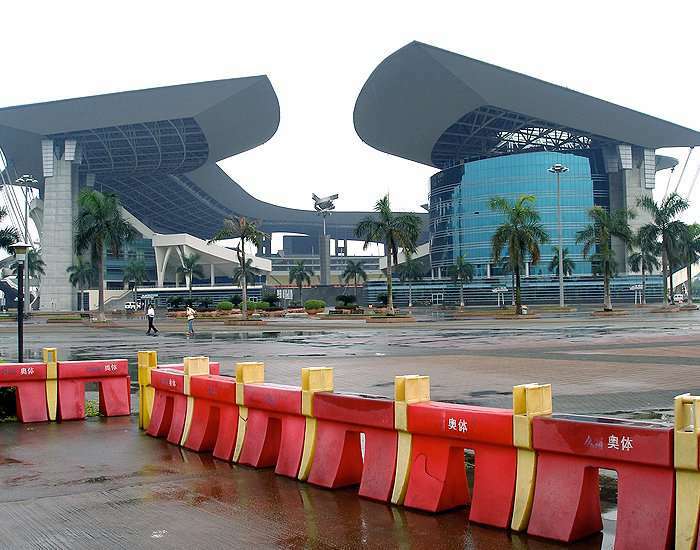 Guangdong Olympic Stadium is a multi-purpose arena, located in Guangzhou, China. 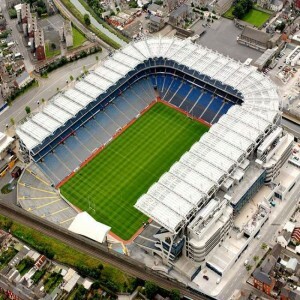 It is considered as the largest stadium in the country regarding the seating capacity (80,012) accordign to the statistical report of 2016. 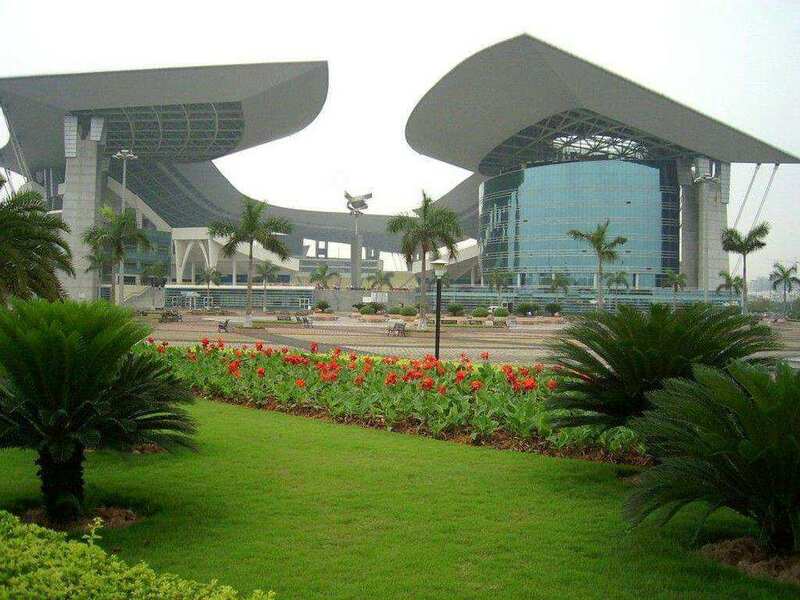 The construction work commenced in 1998 and was officially opened after three years on 22nd September 2001. 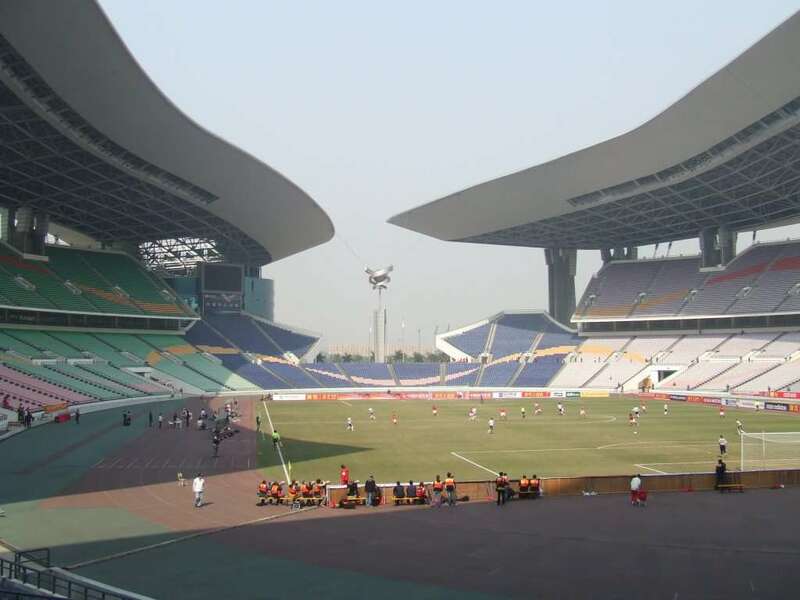 It was built at the former site of at the former site of Huangcun Airport, to host the 2008 Summer Olympics events. An estimated amount of 1.23 billion RMB has been invested in its construction. 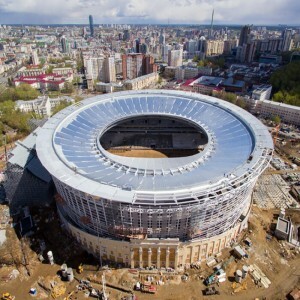 The sunscreen roof of the stadium was designed as the layers of petals on the flower by an American architectural firm of Ellerbe Becket that had announced the design back in 1999. For this reason, the arena has been nicknamed as "Flower City". 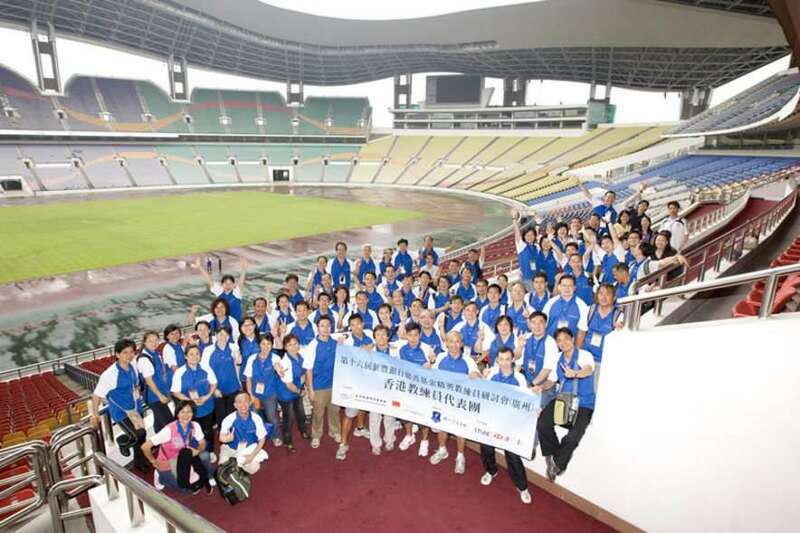 On 23rd July 2008, the Guangzhou Pharmaceuticals F.C. hosted Chelsea F.C. on its first ever trip to China. 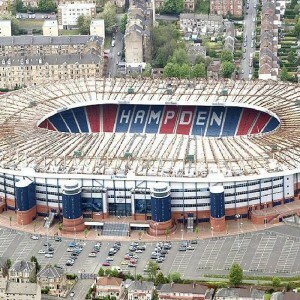 Apart from the leagues and regular matches, it has also been the prime host to the Olympic Games. 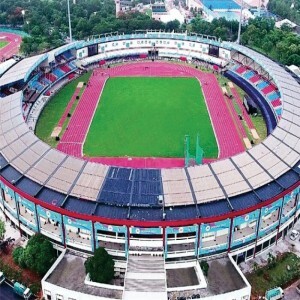 The stadium has witnessed the athletic events of the Asian 2010 Games as well as the Asian Para Games.